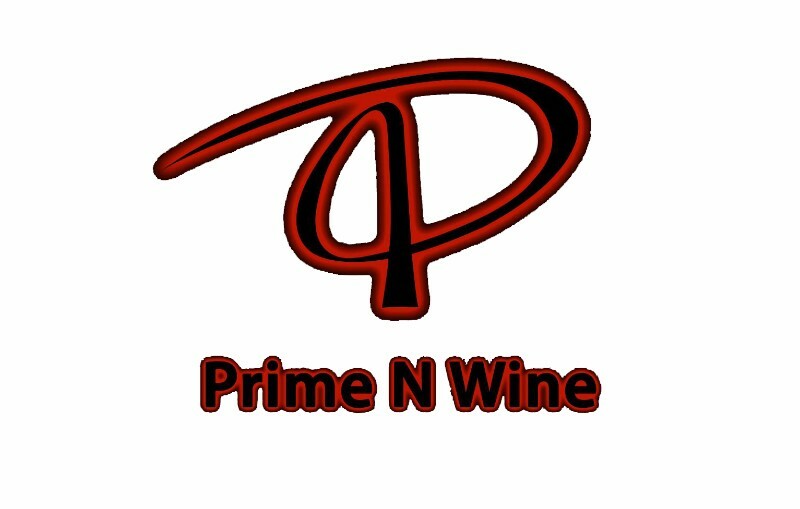 Whatever the occasion, Prime ‘N Wine will make it a special celebration. Serving dinner daily. Brunch 11AM-2PM Sunday.